Hunters tend to acquire a large assortment of products and gear for their needs and wants. Turkey hunting is one of the fastest growing hunts today. You can hunt turkeys in almost every state and some provinces in Canada. 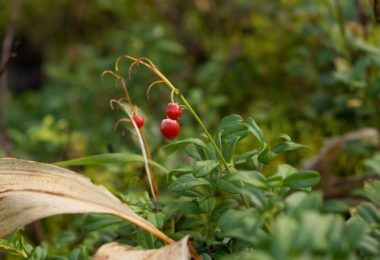 Typically, there are two seasons – fall and spring. You are going to need one of the best turkey hunting vest options. When you hunt for turkeys, you need a turkey call. Different situations require different bird calls, so you will have to bring a variety with you. You may not want to bring a backpack into the woods with you. 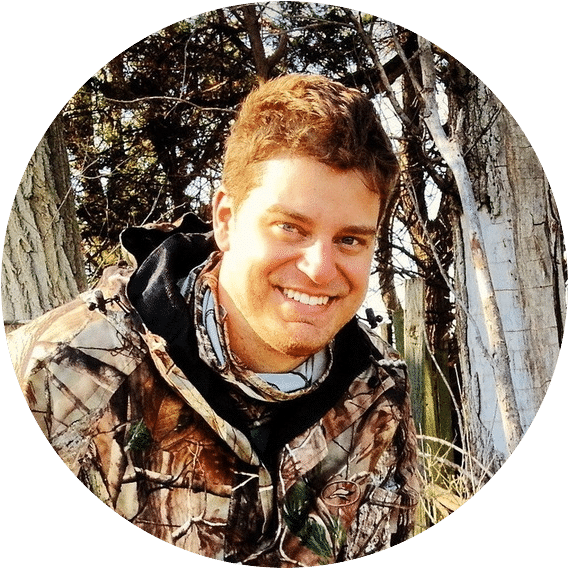 Typically, a turkey hunter wears a hunting vest that provides you an area to store your gear. There are a lot of options on the market, but you need to find the best one for you. Storage Compartments: One of the main factors to look for is the number of pockets. You don’t just want one pocket; you want multiple compartments in a variety of sizes. There should be pockets on the inside and outside of the vest. However, think about how many calls and other items you take with you. If you only bring two or three, don’t purchase a vest with a dozen or more pockets. Remember, you also need a place for your binoculars, rangefinder, and other small items. Comfort: When it comes to anything you wear, comfort is a factor. However, some manufacturers think only about the functionality of the product, rather than the comfort. Chances are you won’t have to worry about size. They typically are oversized, but you should think about what type and how many layers of clothes you wear underneath. Safety: It should also be a concern of yours! Most turkey vents have a removable blaze orange safety flag for the back. You want to stay highly visible so other hunters in your area can see you. 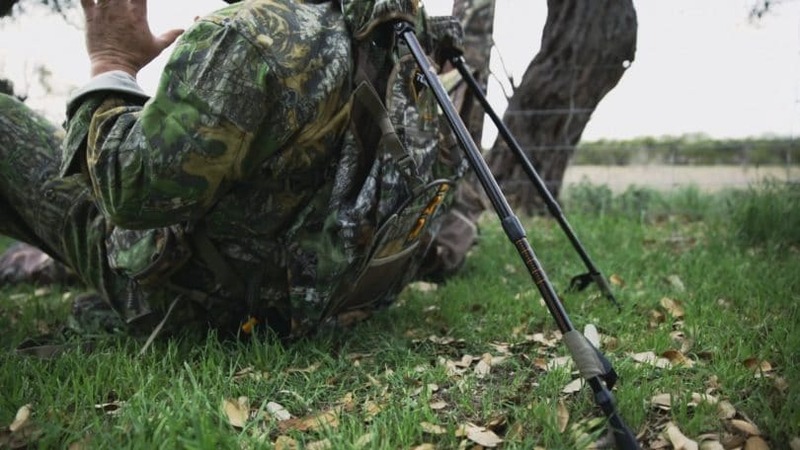 It is important to take every step possible to prevent any accidents while hunting. Concealment: Clearly, you need to be concealed while turkey hunting. If they spot you, your hunt is over. Turkeys have excellent eyesight, so the camouflage should match the area in which you hunt. They can recognize colors that may stand out. Typically, you want to look for a vest with more gray and brown colors for the fall and early spring. At this time, leaves and vegetation are only minimally sprouting. Green based patterns are better for later spring hunts. Description: Ol’Tom Dura-Lite is perfect for the hunter who wants some unique features without overdoing it. The Dura-Lite is the minimalist sibling to the I-Beam 2.0 Turkey Vest. However, there are some great reasons why you might opt for this version instead. First, it has over ten custom call pockets, plus 20 other pockets. There is plenty of storage available, such as two box call pockets, two internal slate call pockets, and a removable gun cradle. You can carry more gear with the Dura-Lite, even though it isn’t a full vest. They also included features for comfort. Their signature Spine Pad allows you to rest against a tree for support. It comes with a seat cushion that is one of the quietest and easiest seats to use. You won’t find any problems carrying the vest. Along with comfortable shoulder straps, there is an adjustable chest strap and a waist strap. This combination of straps helps to distribute the weight across your entire body, rather than just depending on your shoulders. Overall, the Dura-Lite is perfect for the hunter who wants to bring everything. 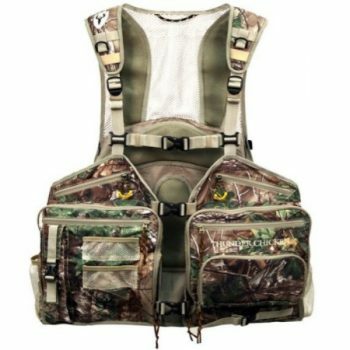 Description: Do you want a hunting vest with a lot of different pockets? If so, the Scentblocker Thunder Chicken Turkey Vest might be the one for you! 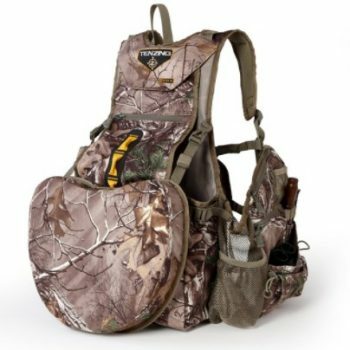 Hunters have over 20 different styles of pockets, letting you carry all of your equipment. There are box call pockets, zippered pockets for items you don’t want to fall out, and over 12 other pockets for specific calls. They also added a game bag for your harvest bird. The Chicken Turkey Vest doesn’t fail to deliver. Not only do you get tons of pockets, the vest has a foam cushion, allowing you to sit wherever you decide. Taking a rest after hours of walking will be very easy. They constructed the seat wisely with reinforced PVC material. It is strong, durable and water-resistant. When you wear the vest, it has shoulder straps with extra padding for comfort. Scentblocker included a mesh, upper back area that lets the vest breath. If you happen to venture out on a warmer day, the mesh increases airflow. You will love that feature! Description: Primos is a very well-known brand in the world of turkey hunting. They make some top quality turkey calls. You can be sure their turkey hunting vest is one of the best. If you like to bring plenty of hunting equipment with you, the Gobbler Vest gives you maximum storage. There are pockets for specific calls, along with pockets for your gloves, masks or clippers. You don’t have to worry about searching for your items. 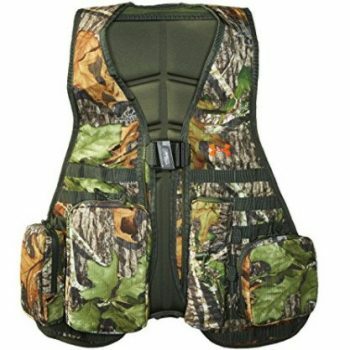 The Gobbler Vest has a detachable seat, allowing you to rest wherever you want. You can wait for a turkey to cross your path in their nicely designed seat. There are clip buckles that hold the pad in place. 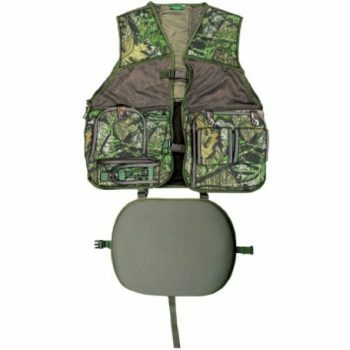 Primos used Tree Hide and mesh fabric, creating a comfortable and practical turkey hunting vest. Tree Hide is a molded, waterproof material that has more green in the background. It would be ideal for later spring hunts, keeping you undetectable. However, they also have prints for the fall season. The combination of materials is durable and adds extra protection. 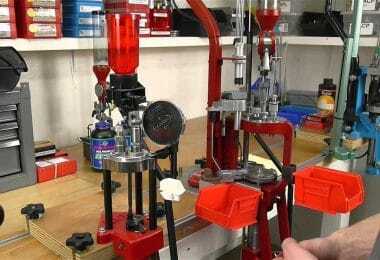 Primos placed shoulder pads that reduce the recoil felt from heavy turkey loads. It is a nicely designed vest and budget-friendly. Description: The Grand Slam Turkey Vest is one of the best choices on the market! It has excellent ratings; hunters love its features. If you are ready to replace your old vest, you couldn’t go wrong if you selected this vest. The vest comes with the promise of plenty of storage, no matter how much you bring with you. ALPS also included a pocket for your smartphone. If you want a turkey vest with a kickstand, the Grand Slam is the best choice. Hunters love this feature because it is convenient and allows you to sit comfortably wherever you go. The legs are adjustable and come with fast locking technology. Setup takes just a few seconds. The seat is thickly padded and can fold away when you don’t want to use it. The entire frame is detachable. Pockets and more pockets is another feature hunters love about the Grand Slam. It has a smartphone sleeve that lets you hold your phone safely; you can use it as it lays in the pack as well. There are multiple pockets for organization and easy access. There are two slate call pockets, a striker pocket that can hold three strikers, and a large locator call pocket. You will also find H20 compatible shell loops for your drinks and a large game bag. Inside of the vest, there are two mesh pockets. Also, an orange blaze flag is on the back of the jacket for safety. There are only two downsides to the Grand Slam: price and weight. With the frame attached, the vest weighs 6 pounds 14 ounces, empty. Without the frame, it weighs 4lbs 6 ounces. Lugging that weight through the woods can be uncomfortable. Also, the Grand Slam is priced close to $200. It is not a budget friendly choice for the best turkey hunting vest. Description: Most people have heard of Under Armour. They make hundreds of items, from hunting gear to running shoes. Under Armour is a premier brand for anything outdoorsy. Their Unisex Fast Track Turkey Vest lives up to what you would expect from them. They made their vest from 100% polyester, which means the entire vest is very lightweight. The Fast Track has a lot of nice features. It gives you excellent support with an included seat for comfort. You fold the vest’s back panel, creating a convenient seat that eases an aching back. There are plenty of storage pockets; some are mesh, allowing you to see and things quickly. Under Armour didn’t forget your comfort when they created their turkey vest. They understand hunters are limited while wearing their vest. Under Armour used a magnetic front closing point. You can use the vest with one hand, so you never have to take the gun out of your hands. These features are convenient! Also, the front straps are designed to give you the best, custom fit possible. There is extra padding for your ultimate comfort while carrying gear and harvest turkeys. Overall, the Fast Track Turkey Vest is an excellent choice. The only downside is the price. It is more costly than the other best turkey hunting vests. 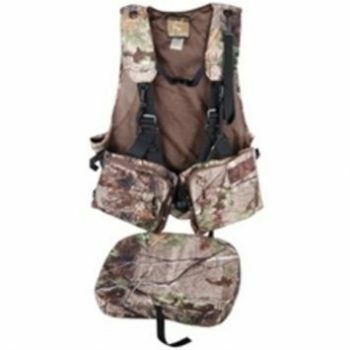 Description: Tenzing TV14 offers hunters a fantastic turkey hunting vest. It has a fold-down padded seat with magnetic and webbing holders. No matter where you are hunting, you will have a comfortable place to sit. It is perfect for long hours out in the woods. The TV14 is a unique vest; most don’t have a seat so seamlessly included. The seat is nicely padded, and it quickly folds into a comfortable, ground chair. It comes with a channeled, air-cooled back pad that helps to give you a tight, but secure fit. You will be comfortable while out in the woods. Besides keeping your comfortable, the Tenzing is ideal for hunters who like to carry plenty of things with them to the fields. It offers 28 different pockets, along with a specialized box call pocket. There are mesh pockets, shot shell pockets, and two hand warmer pockets. They also included the hunter orange safety pullover and an expandable turkey pouch that can hold a harvested bird. You will stay organized with no problems. Tenzing TV14 offers hunters a nice quality vest. There is a structured, internal aluminum frame, a padded seat, along with a waistband for the best fit. It is surely one of the best turkey hunting vests on the market. Description: Hunter Specialties creates great quality products, and their Strut Turkey Vest is one of their best-sellers. It is a practical vest with 13 different pockets that help store your needed items while on the go. Hunter Specialties has places for a box call, diaphragm call, slate call, a decoy and your water. You also have your hunter blaze orange safety flag stored in the back of the vest. Always use the flag as you walk in and out of the woods. 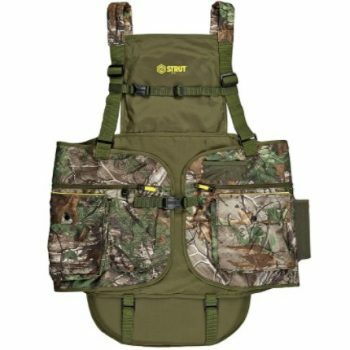 The Strut Turkey Vest is made with durable polyester, perfect for regular use. Polyester is durable and easy to keep looking beautiful. Hunter Specialties uses 300 D material, preventing wear and tear. You can use the vest all the time; they created it to handle abuse and hours out in the woods. The manufacturer didn’t forget your comfort when designing their turkey hunting vests. 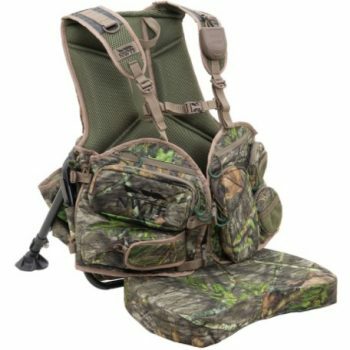 It comes with a removable, comfortable, padded seat, allowing you to rest in the woods or to wait comfortably for a gobbler to come strutting across your path. For comfort, while walking, there are adjustable, padded shoulder straps. They included a waist belt and chest strap, which distributes the weight of the vest and items across your entire torso. It gives you plenty of storage for all of your accessories. There is even space for your decoys and a place to put your harvested turkey. Plus, it is a great price! These are seven impressive choices for the best turkey hunting vest. They are all highly rated, and the manufacturers didn’t forget comfort. To help make your decision, you should first consider your budget. There is no reason to go over budget when there are options for everyone. Next, decide how many pockets you would like. Vests could have ten or 30; what is the most practical choice for you? Always remember your comfort and any extras that they may have included. Turkey season is on the horizon. 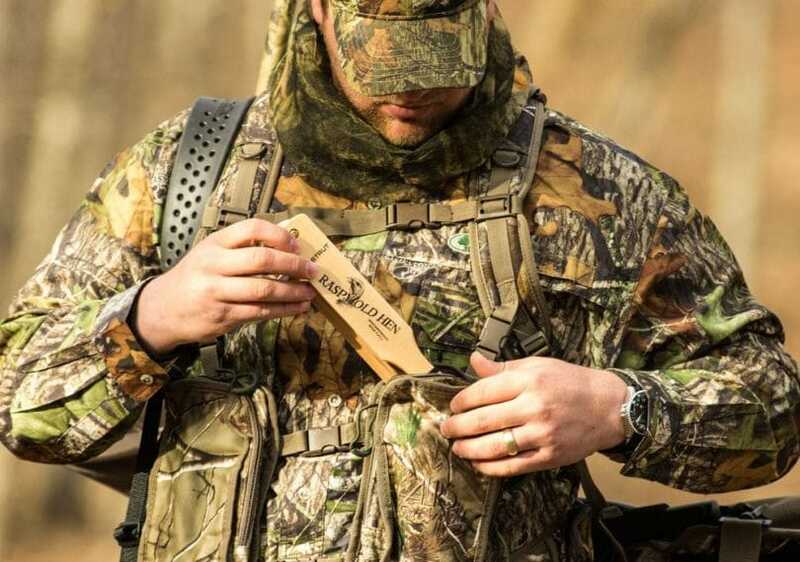 It is time to consider which turkey hunting vest is the best choice for you!